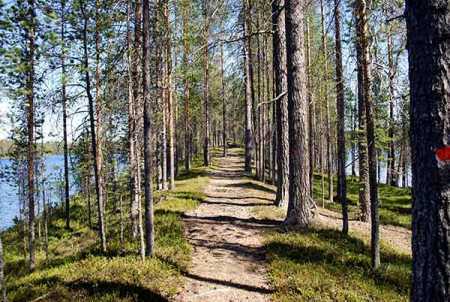 The Outdoor Association of Finland (Suomen Latu) has challenged Finns to sleep outdoors on Saturday night. The ‘Sleep night outdoor’ (Nuku yö ulkona) event pays attention to every person’s rights, which are a rare treat globally. A person may sleep outdoors in a national park, at a camping site or in even in a person’s yard. One is advised to carry a sleeping bag, warm clothing and proper food since autumns nights are chilly.